One of the province’s most essential historians, Jean Barman has dedicated her career to telling the stories of British Columbia and its people. She completed her Doctor of Education at the University of British Columbia in 1982. The majority of Barman’s scholarship focuses on the lives of women in British Columbia, relationships between indigenous peoples and settlers, and the history of education. She has published more than 20 books and 50 articles and book chapters. Her book The West beyond the West: A History of British Columbia is considered one of the most important works on the history of the province. Professor emerita in the Department of Educational Studies at UBC, Barman continues to publish works that are accessible to the public but are also used in academic programs. Her latest book, French Canadians, Furs, and Indigenous Women in the Making of the Pacific Northwest, won the 2015 Sir John A. Macdonald Prize for best English-language book in Canadian history, the Governor General’s history award for scholarly research, Basil Stuart-Stubbs Prize for Outstanding Scholarly Book on British Columbia, and K.D. Srivastava Prize for Excellence in Scholarly Publishing. Barman has received many other awards, including UBC’s Killam Teaching Prize, the George Woodcock Lifetime Achievement Award for an outstanding literary career in BC, and the Lieutenant Governor’s Medal for Historical Writing. Her name appears on the Writers Walk of Fame on the north plaza of Library Square in Vancouver. In addition to literary accolades, Barman was elected as a Fellow of the Royal Society of Canada in 2002 and received the Queen Elizabeth II Diamond Jubilee Medal in 2012. Active in community organizations related to her field of study, Barman was a founding board member of the Chinese Canadian Historical Association of BC, is a director of the Pacific Book World News Society, and has served on several Vancouver Museum committees. 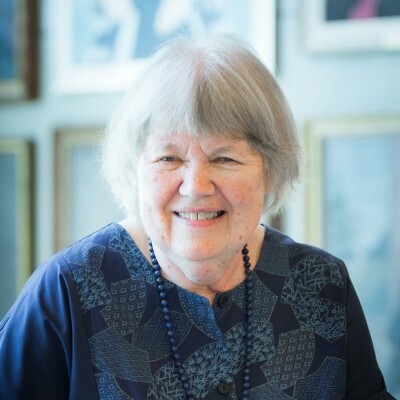 She was a co-editor of BC Studies: The British Columbian Quarterly and sat on the editorial board of the Canadian Historical Association Journal and the Pacific Northwest Quarterly. She also served on the advisory board of the Encyclopedia of British Columbia.